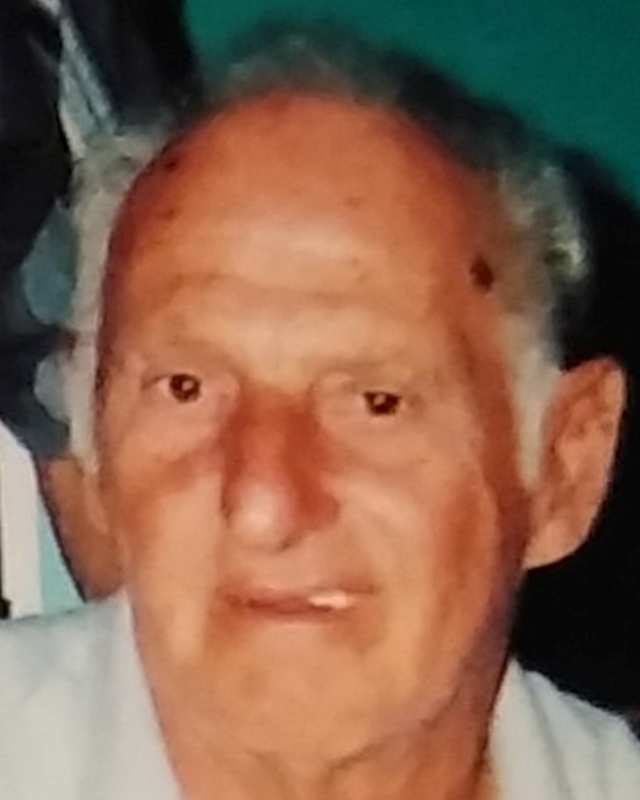 Joseph John Duhe, a retired employee of Folgers Coffee Company of 25 years passed away on Friday, February 1, 2019 at the age of 84 years. Beloved husband of Betty Rae Markey Duhe for 63 years. Father of Greg D. Duhe and Dale J. Duhe (Anna). Survived by grandchildren Elizabeth (Jennifer) Duhe, Ashley Duhe, Angie Duhe (Brandon Smith) and April Duhe (Kenny Sierra). Also survived by great-grandchildren Sophia, Beaux, Brady and Brandon Jr.